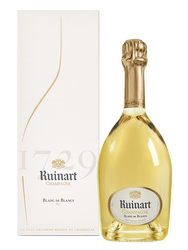 Its light color with green highlights announces a fresh and volatil nose of hazelnuts and hawthorn. The palate is balanced, straight and nervous with a nice envelope. The finish is crisp. The Chanson maison is one of Beaune’s first trading houses. Established on the historical site of the Bastion de l’Oratoire, a medieval arsenal defense site, the cellar and its 8 meters thick walls protect the wines all year long. 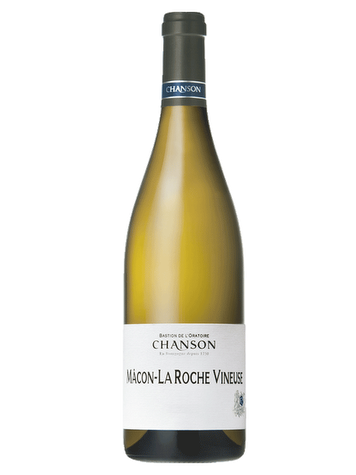 Established in 1750 on Beaune’s historic site of the Bastion de l’Oratoire, an old defensive tower, the Maison Chanson offers a selection of Burgundy’s best appellation. Terroir: The Maison produces 25% of the grapes and buys the rest through established partnerships with winegrowers. 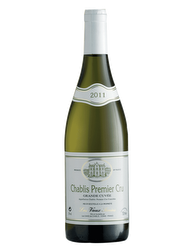 The maison strives to emphasize the terroir in each wine. Viticulture: Frequent ploughing allows each vine to go deep down the soil. Vinification: In the vat room, the grapes are vinified plot-by-plot with a thorough respect of the fruit. The pneumatic pressing helps to only keep the finest grapes’ must.